Data Fellas develops BDMreco (Big Data Media) a Real Time Content and User Recommendation engine you can offer a personalised experience to users on all online sites, players and apps. 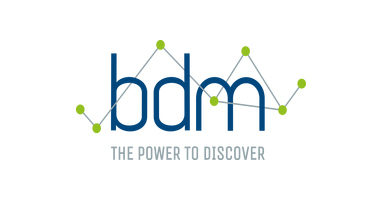 BDM allows delivery of real-time personalised content to users, automated metadata generation for any content and user behaviour tracking. BDM enables your content providing organisation to be more engaging and effective.